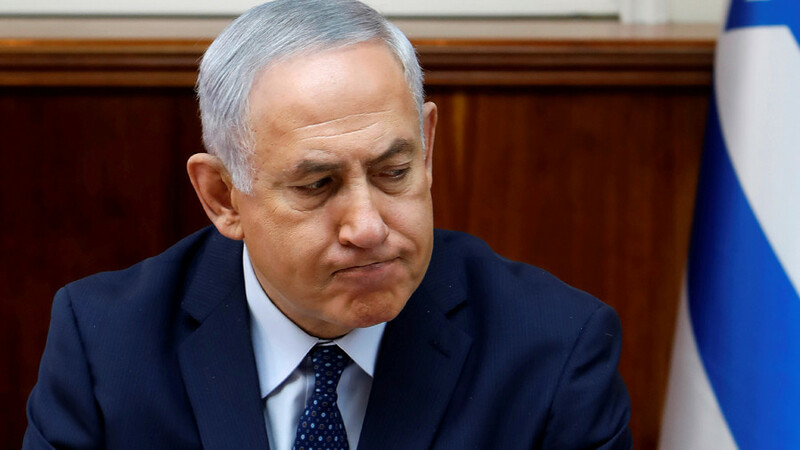 Nearly half of Israeli voters believe the police corruption allegations against Prime Minister Benjamin Netanyahu, who denies any wrongdoing, according to a recent survey. 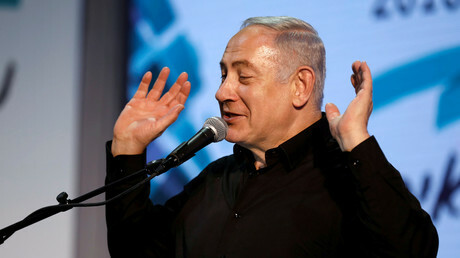 The Reshet TV poll asked people whether they believed the police, who claim that Netanyahu improperly accepted expensive gifts from businessmen and conspired with the owner of Yedioth Ahronoth daily, Reuters reports. Around 49 percent say they side with the police and their version, while a quarter say they believe the prime minister, who denies the allegations. The remaining 26 percent said they could not decide. 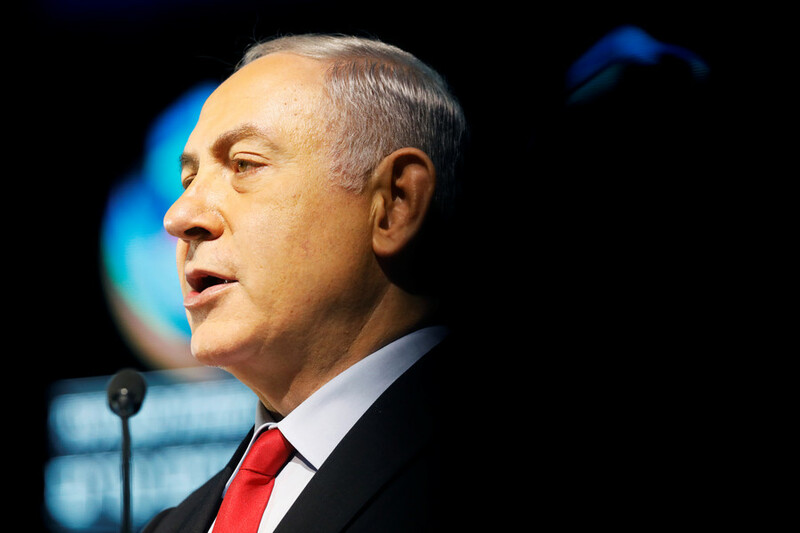 The survey comes after police recently recommended that Netanyahu be indicted over claims of bribery, fraud, and breach of trust, following more than a year of investigation. Police said they gathered sufficient evidence to start legal proceedings against the premier in two separate probes – Case 1000 and Case 2000. Although the recommendations were submitted to the attorney general, it may take months before the decision is made. 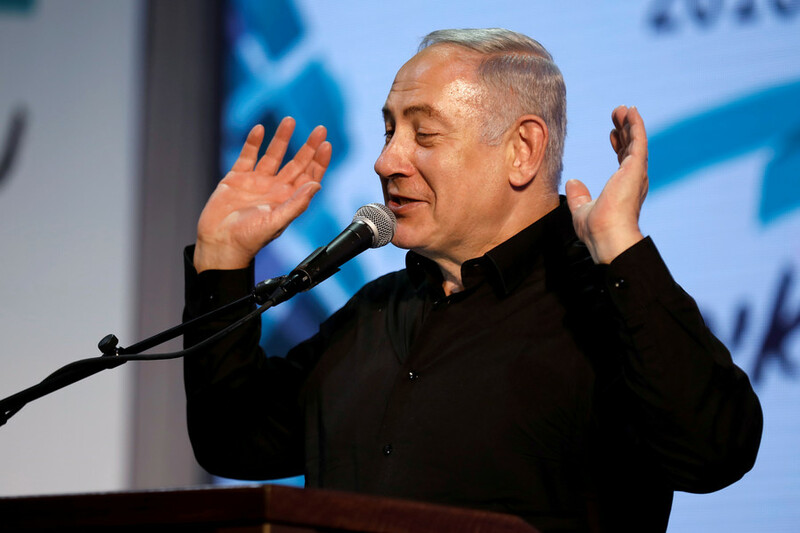 Case 1000 alleges that Netanyahu, along with his wife Sara, received lavish gifts worth thousands of dollars from Hollywood producer Arnon Milchan and Australian billionaire James Packer in exchange for favors. 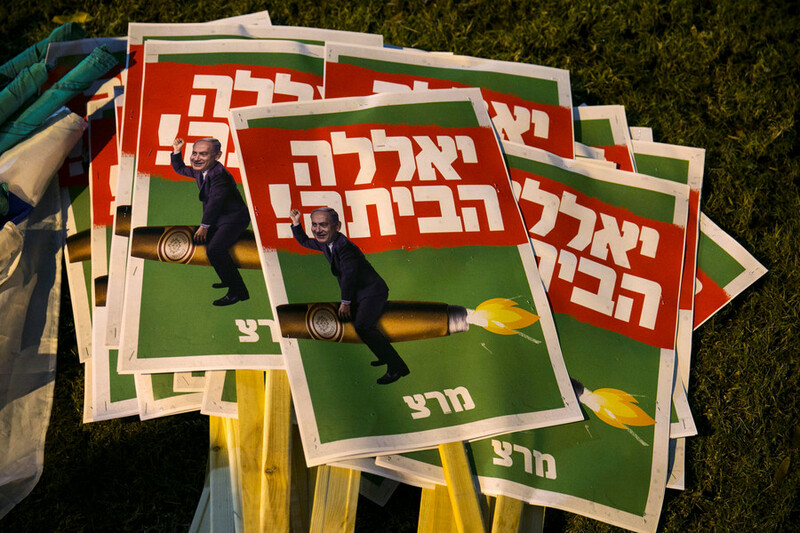 The other probe revolves around suspicions of Netanyahu conspiring with the owner of the top-selling Israeli newspaper Arnon Mozes to gain more positive coverage of himself. 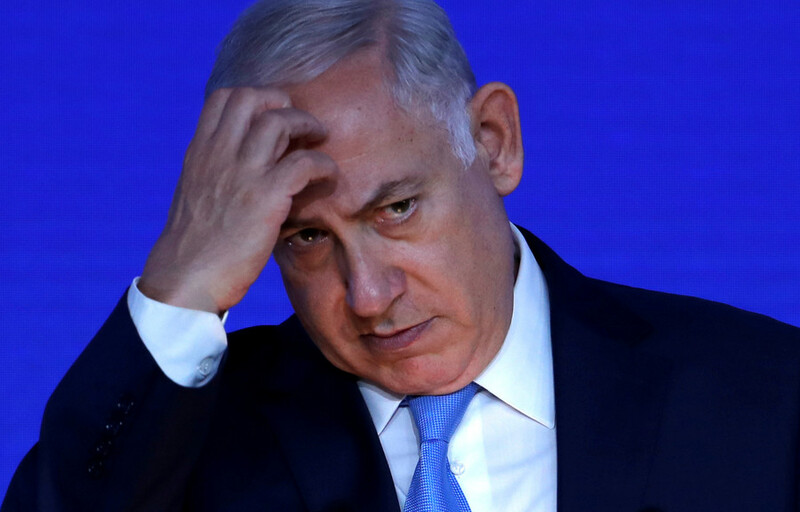 When asked whether the prime minister should temporarily step down, nearly half (49 percent) of the 495 respondents said Netanyahu should stay in office, while 43 percent said he should leave. However, Israeli law does not require a leader to step down in the case of indictment. 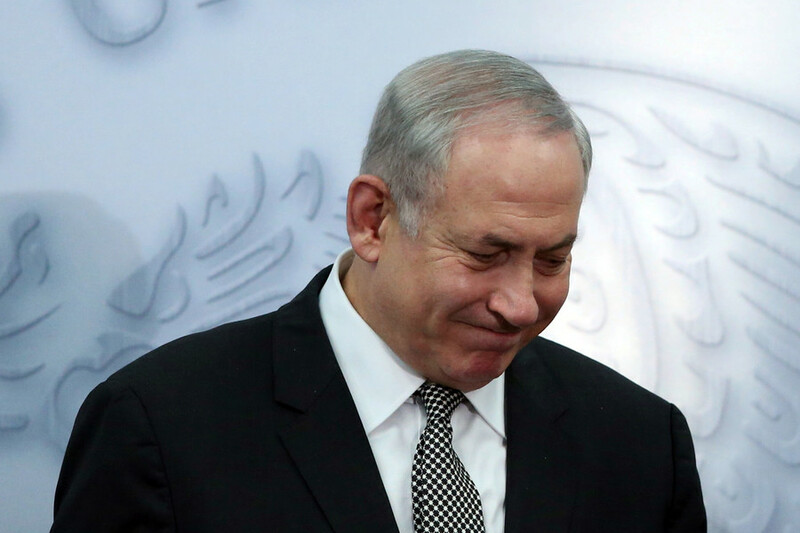 As for whether the investigation was designed to oust Netanyahu, 38 percent thought it was, while 44 did not. The probes were launched in December 2016 and have later grown into a source of public outrage, with thousands protesting what they called “Crime Minister”. Late last year, the protest movement was given a boost by Israeli lawmakers, who passed a law aimed at scrapping the procedure of police recommendations to the attorney general. The bill, however, was watered down so that it would not apply to current investigations, including Netanyahu’s.